Marcus received his Master of Music degree from Indiana University where he was concertmaster of the IU Symphony and the Columbus, IN Philharmonic. 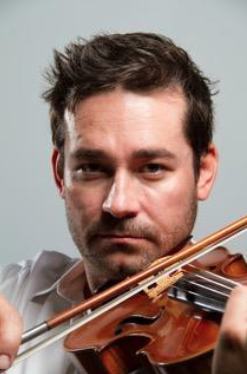 After his studies with renowned teachers such as Yuval Yaron, Henryk Kowalski, and Eliot Chapo, Marcus was appointed Principal Second Violin of The Louisville Orchestra and Adjunct Professor of Violin at the University of Louisville. During his tenure, he was also a member of the acclaimed Louisville String Quartet and Concertmaster of The Louisville Bach Society. Marcus Ratzenboeck has participated in numerous music festivals including Tanglewood, American Institute of Musical Studies (Graz, Austria), Sarasota Music Festival, Hirosaki Chamber Music Festival (Japan), and he served as concertmaster of Spoleto (USA) for several seasons. An active performer, Marcus has had an impressive recording and touring career having worked with several major and independent record labels and publishers. Marcus lives in Sarasota and has played with The Florida Orchestra, Sarasota Orchestra, and St. Petersburg Opera. He also has his own recording studio, H&M Productions. 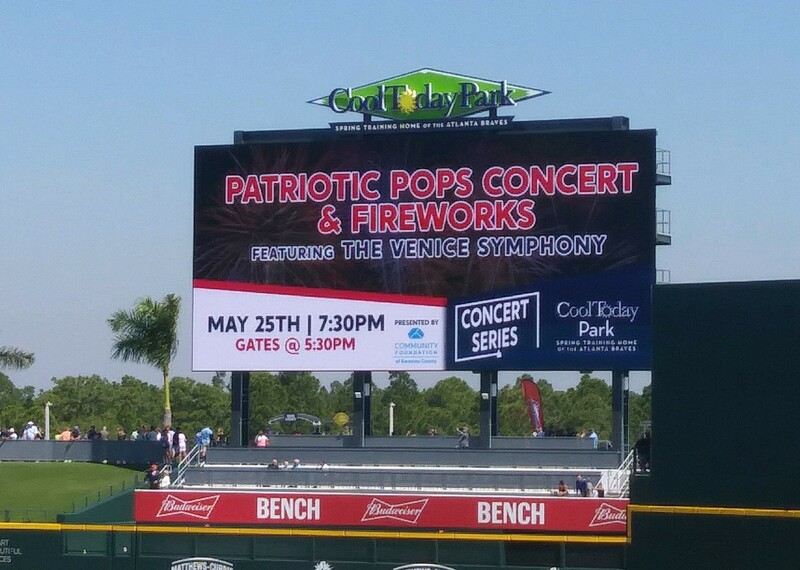 About The Venice Symphony: Founded in 1974, The Venice Symphony is a 501 (c)(3) professional orchestra deeply rooted in its community, offering a variety of concerts, special events and long-standing music education programs for adults and in area schools throughout the year.